If you’ve been faithful to a healthy diet and exercise routine and still can’t seem to lose weight, you should visit a doctor in Boca Raton to discuss medical weight loss . There are many health conditions that can affect your ability to lose weight, including hypothyroidism, low testosterone levels, depression, side effects of certain medications, and Cushing’s syndrome. If you’re struggling to lose weight, take a look at these benefits of medical weight loss. When you visit a doctor or medical weight loss clinic to discuss losing weight, you’ll have the opportunity to develop a customized weight loss plan. Your doctor will ask you questions about your lifestyle, habits, and previous diets and weight loss programs you have tried. This will help him determine what type of medical weight loss program will be right for you. He can also offer specialized medical weight loss services if necessary, such as IV vitamin infusions, non-surgical body sculpting procedures, sermorelin therapy, and cellulite reduction. Before you begin your medical weight loss program, you’ll receive a full medical evaluation by a weight loss physician. Your physician will determine if you suffer from any medical conditions that are affecting your weight loss. He can provide hormone replacement therapy and testosterone injections if your weight loss difficulties are caused by low testosterone or a hormone imbalance. He can also jump start your weight loss via IV vitamin infusions, sermorelin therapy, and appetite suppressants. You’ll also receive regular medical monitoring to ensure that you’re meeting your medical weight loss goals in a safe, healthy manner. 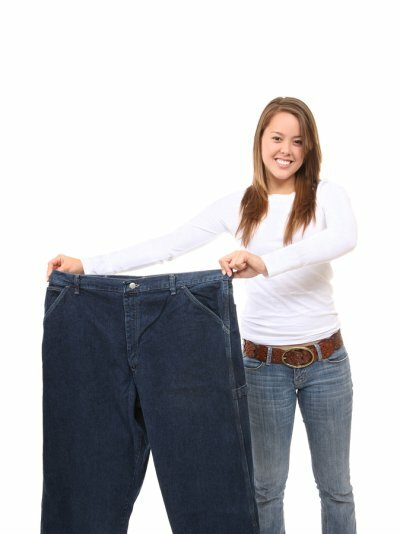 In addition to unique medical weight loss services, you’ll also receive professional support services during your weight loss journey. This might include counseling, diet and nutrition advice, exercise and body sculpting suggestions, and encouragement when you’re in a rut. Your medical weight loss physician can also give you tips on how to keep the weight off once you’ve reached your weight loss goals.